Italian design firm Jet Capsule is redefining the acronym UFO. 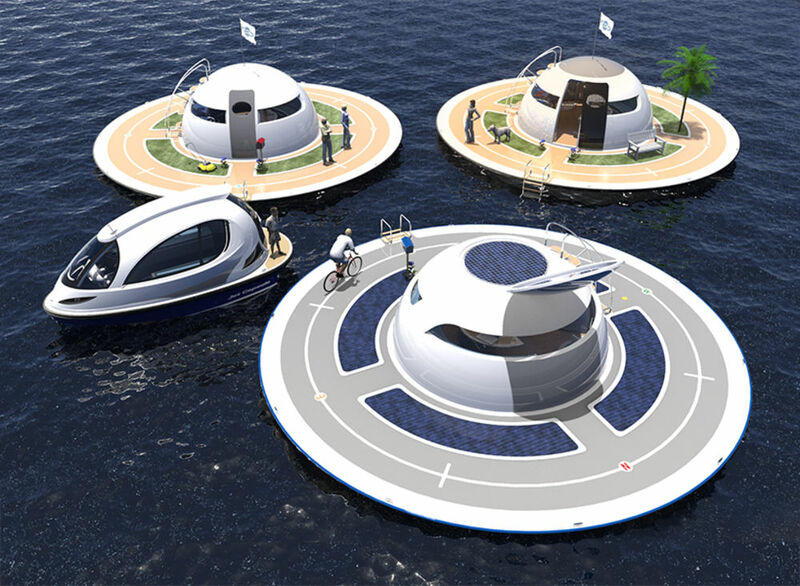 Its house-boat concept, called “Unidentified Floating Object,” is a 40-foot wide floating disk with a spherical home in the middle. The interior is comprised of a living room and kitchen above sea level with a bedroom and a bathroom below deck. 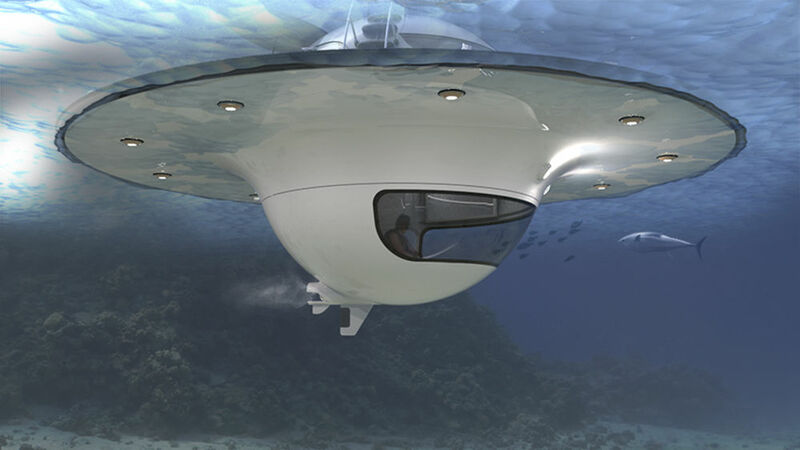 The “UFO” is powered by solar panels on its deck. 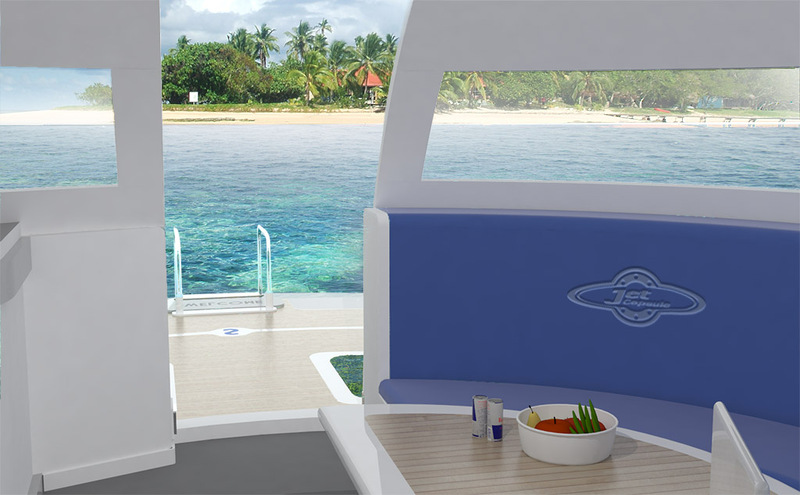 To learn more about Jet Capsule’s concept, click here.